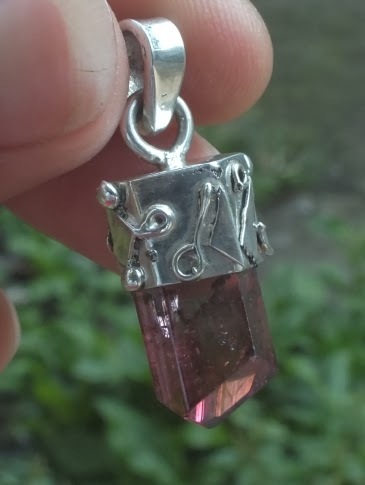 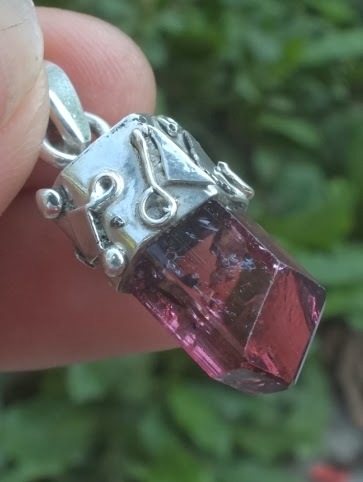 This is a very rare Natural Tourmaline Crystal set on a silver pendant! 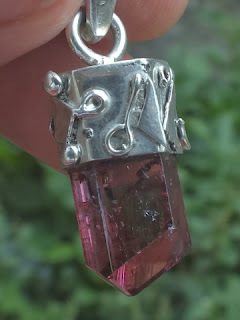 This is a very special items! 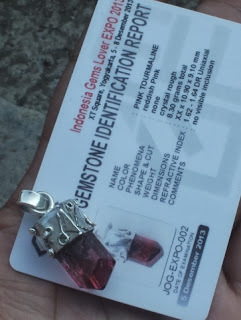 checked during IGLO GEMSTONE EXPO 2013 in Jogjakarta. There are only 100 pcs of Lab card report like this! 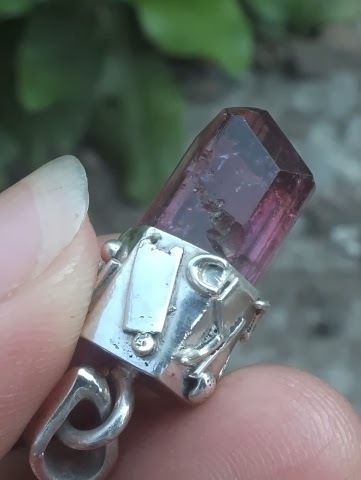 The size of the gems is (est) 20mm x 10,9mm x 9,10mm. Get this beautiful Natural Tourmaline Crystal Pendant now!